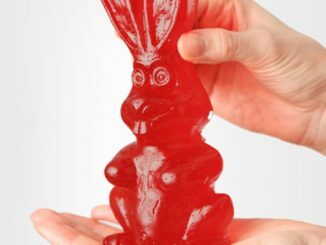 Remember how you parents always told you to stop playing with your food. Well now you have a good excuse to. 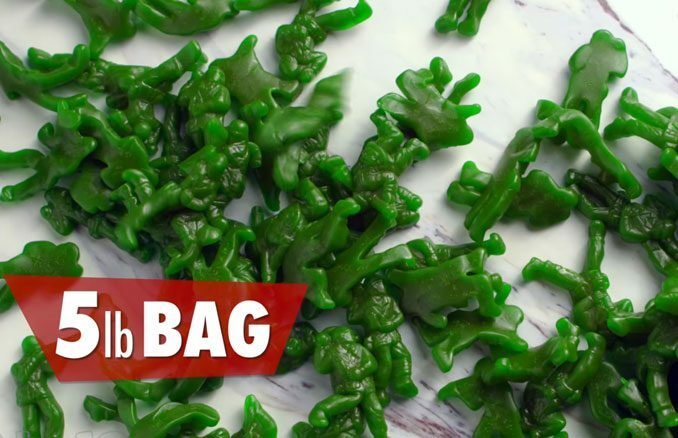 This five-pound bag of Green-Apple Flavored Army Men Figures is the perfect snack food for army men enthusiasts. 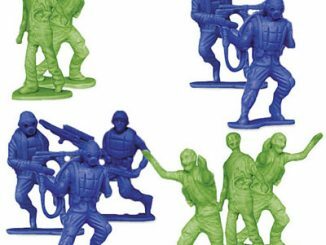 You remember those little green army men figures. 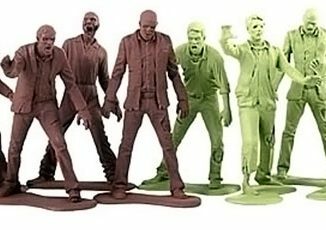 They were everywhere back in the day, they even starred in the classic Godzilla movies. 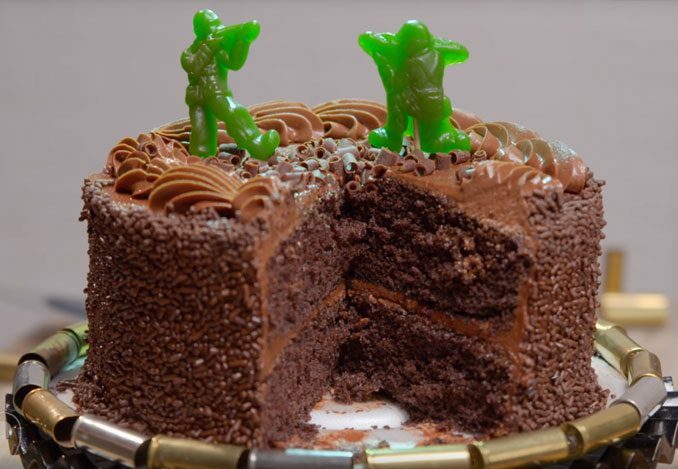 The army men you wage your toy battles with are now delicious. 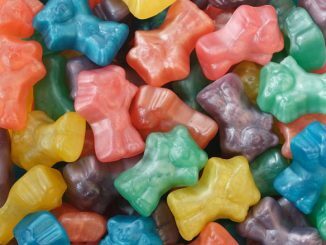 It’s sad to think that these little guys are going to go from MRE to MIA in minutes. 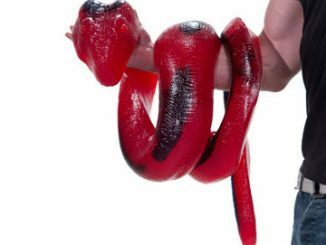 These tasty troops come in a quantity big enough to feed a whole platoon. 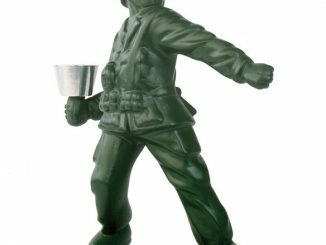 Hunker down with the five-pound bag as you lay siege to the enemy or play in your living room foxhole. 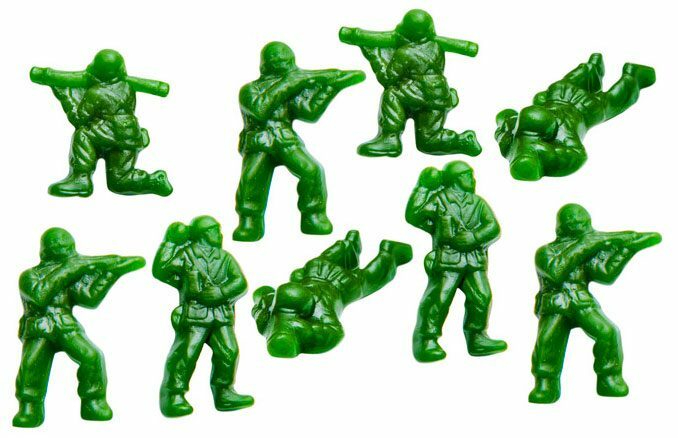 As a child, you may have been scolded for sticking an army man in your mouth. 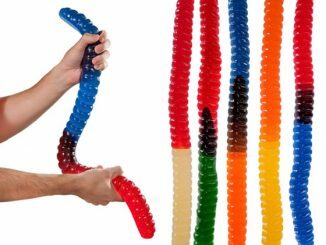 Now you can safely finish the fight with Gummy Army Men. 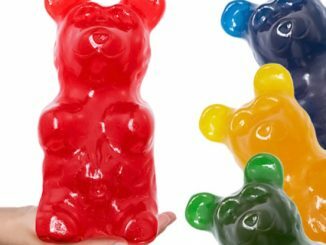 Made from the same gummy geniuses who created the World’s Largest Sour Gummy Worm, these sugary treats are plucked from the battlefield instead of the rainforest. 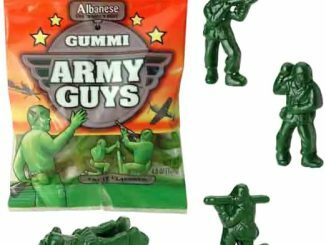 Like their plastic predecessors, Gummy Army Men come in different shapes for your playing pleasure. 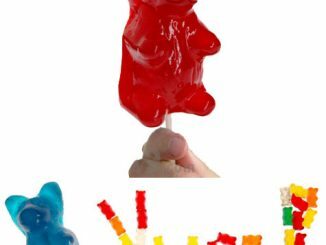 Each of the four shapes has a different weapon and pose but the same delicious flavor. 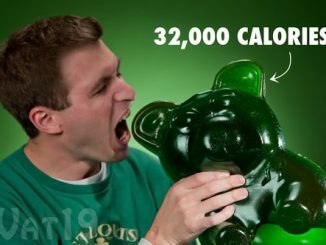 Grab yourself a five-pound bag of these green-apple gummy G.I.’s. 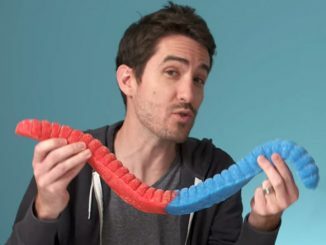 at Vat19.com.